We are committed to making healthcare work for all, beginning with some of the most underserved communities. Please see the current opportunities to join our team. 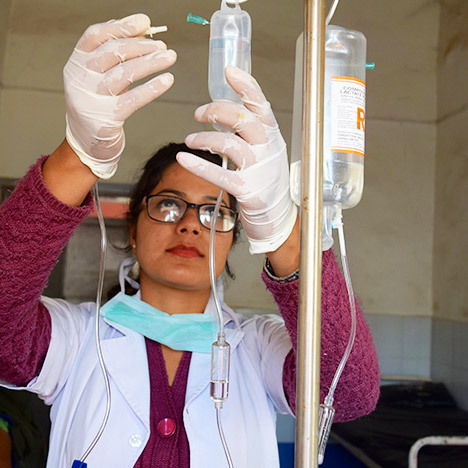 Explore more job opportunities with our partners, delivering healthcare solutions around the world.